The Fitzpatrick Company Fitzmill stainless steel GuiloRiver mill. Model 59. 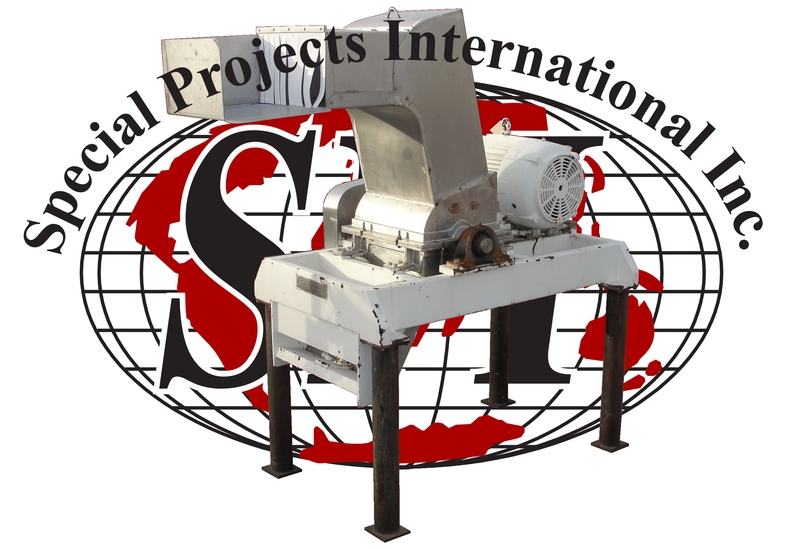 The GuiloRiver mill is used for pre-breaking or sizing frozen food products. 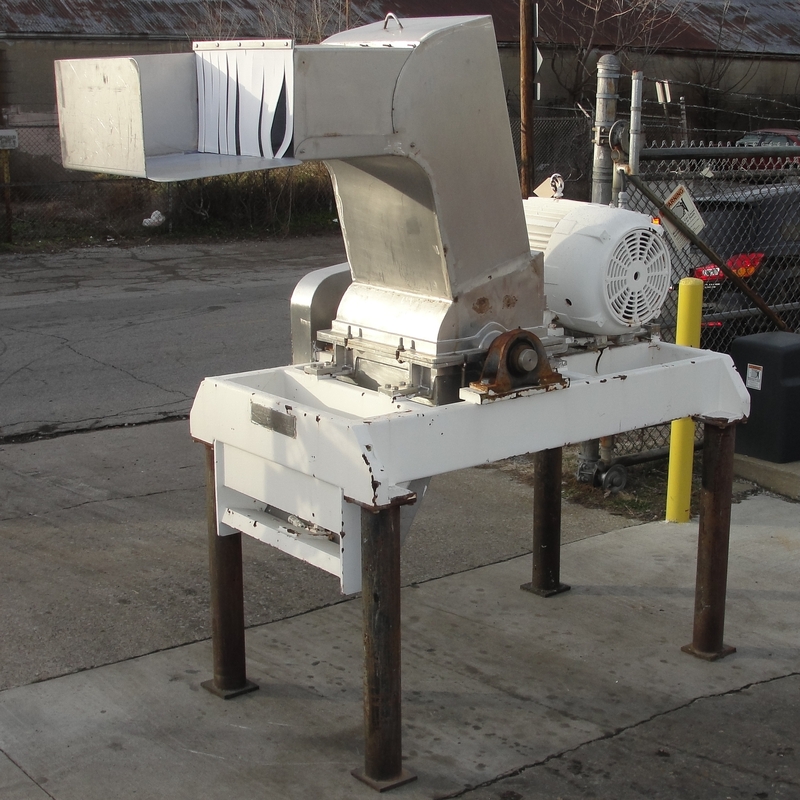 The mill has 15” diameter x 20” wide rotor, a 11.75” x 20.25” infeed hopper that is 74” from the ground, and a 17.5” x 21” discharge that is 36.5” from the ground. Rotor is driven by 50 hp 1770 rpm motor. Overall dimensions are 45” wide x 95” long x 92” tall. Serial number GR-20-538. Requires 208-220/440 vac 3 phase electrical supply.